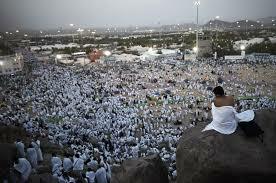 at Rs 92000/= stay in 3 star hotels in Makkah and madina and walking distance of700 mts and400 mts respectively from harmain Sharif. buffet system for breakfast, lunch and dinner with availability of Noon chia ( kashmiri noon chia) 5 ltrs of Zam Zam, and all requisite items for umrah- Ahram, Ahram bag, twaf tasbi umrah guide, laundry service and orientation programme. at Rs 1,40,000/= stay in 3 star hotels in Makkah and madina and walking distance of 600 mts and 300 mts respectively from harmain Sharif. 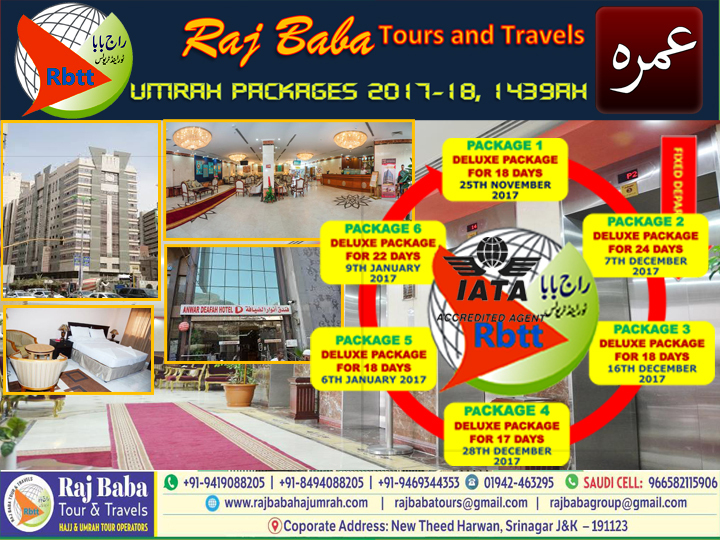 buffet system for breakfast, lunch and dinner with availability of Noon chia ( kashmiri noon chia) 5 ltrs of Zam Zam, and all requisite items for umrah- Ahram, Ahram bag, twaf tasbi umrah guide sim cards, laundry service and orientation programme. 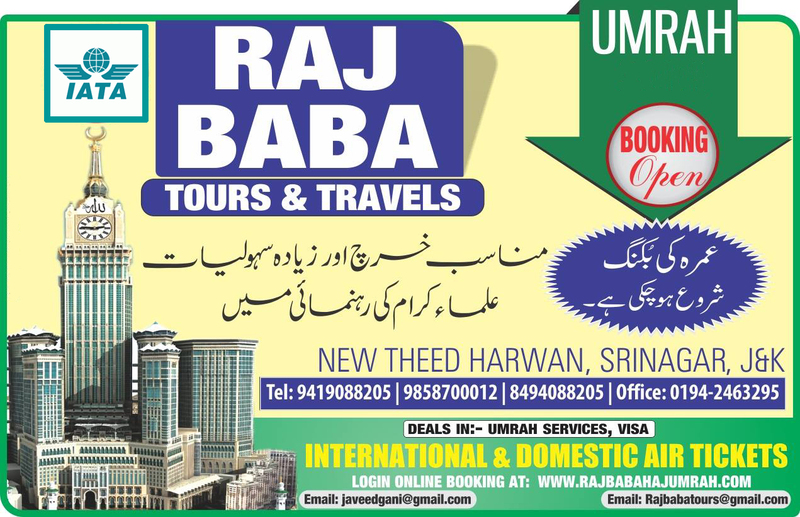 at Rs 97000/= stay in 3 star hotels in Makkah and madina and walking distance of700 mts and400 mts respectively from harmain Sharif. buffet system for breakfast, lunch and dinner with availability of Noon chia ( kashmiri noon chia) 5 ltrs of Zam Zam, and all requisite items for umrah- Ahram, Ahram bag, twaf tasbi umrah guide, laundry service and orientation programme.